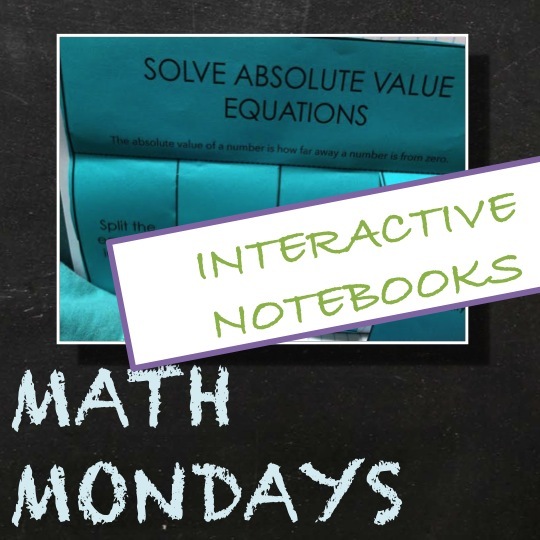 I have been playing around this year with some of the ideas from Interactive Notebooks (INBs). As I researcher, I was first curious what evidence there was of the value of INBs. There isn't any peer-reviewed research yet out there. Maybe, there are too new. Still, the teachers I know who use INBs seem to LOVE them AND most importantly, feel that their students are learning so much more. Traditional INBs put teacher info. (i.e. notes students take in class) on the right and student interpretation of the concept on the left. But not everyone does this. 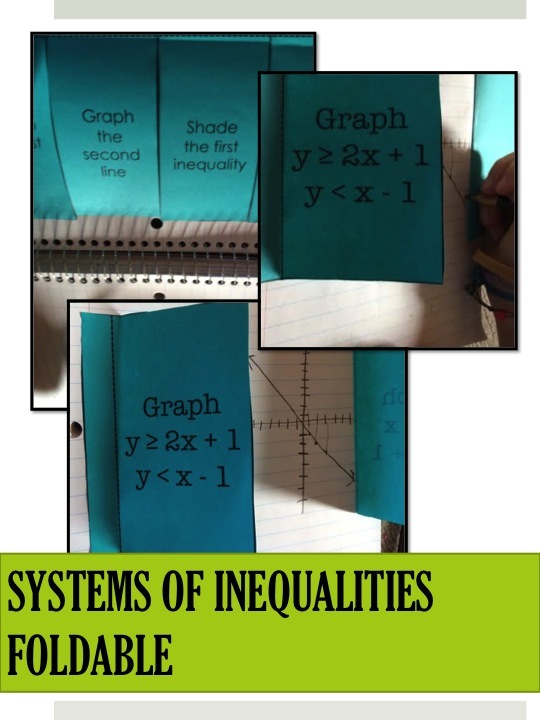 INBs contain some combination of foldables, graphic organizers, mini-books, homework, practice problems, color-coded notes and more. Says Sarah of Math = LOVE "One of the wonderful things about interactive notebooks is that they can be whatever you want them to be ... If foldables just aren't your thing, don't do them. That's your choice. Your notebook should reflect your personality and teaching style." You can grade your notebooks or not grade them. Even from all that I have read, I am not sure the purpose of grading them. To me, the value of the INB is in providing multiple ways for students to work with concepts not to see how well they can work for a given score. Which leads me to my earlier point about both structure and freedom. INBs are what you make of them. Several bloggers that I read wrote about how the INBs have to be completed exactly as the teacher dictates and be extremely precise. Other bloggers discuss the importance of making INBs fit your teaching style (i.e. 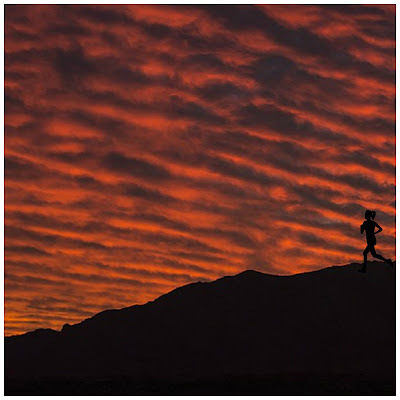 freedom). So, I guess in many ways INBs are what you make of them. I am to new to draw any real conclusions. So far, I am using INBs to differentiate in learning new concepts. My students LOVE them, and I do think they seem to better understand concepts than before we tried them. We don't have right/left, table of contents, etc., but maybe next year. I'll let you know later in the year how they are going. And if you want to read more about INBs, here's some of the posts that I found helpful: Math = Love, Mathtastrophe, Everybody is a Genius, and Elly Thorsen. 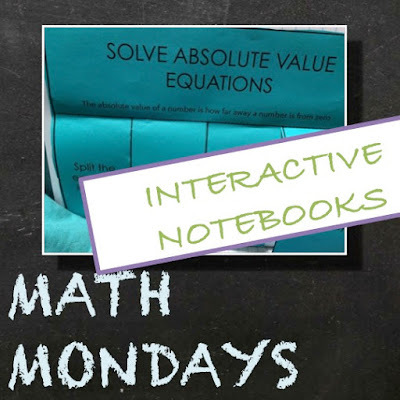 Math Mondays is a weekly post sharing tips, ideas, resources, and products for teaching math. If you have questions or think there is something I should share, you can leave me a message on Facebook or at the store in the question and answer section. Thanks for the opportunity to share! In the links I noticed Mrs. E's Triangle Congruence INB. I just used it today in my geometry class, and it was a great way for my 8th graders to organize the information they were learning. Great ideas here! So fantastic to hear how you are using the resources you found here. Thanks for sharing and for being part of the community.